​Razer and Alliance announced a new strategic partnership Thursday to outfit the team's members with Razer gaming peripherals. The partnership will last two years and grant Alliance players peripherals including BlackWidow keyboards, DeathAdder Elite and Naga Trinity mice, and Kraken Tournament Edition headsets. We are exhilarated to welcome @TeamRazer back to the #ALLfam! During the partnership, Alliance members will play a role in the development and testing of new Razer products. Alliance was originally founded with Razer in April 2013 to promote and support Scandinavian and European esports. It rose to prominence with its 2013 win at the first ever ​Dota 2 International. 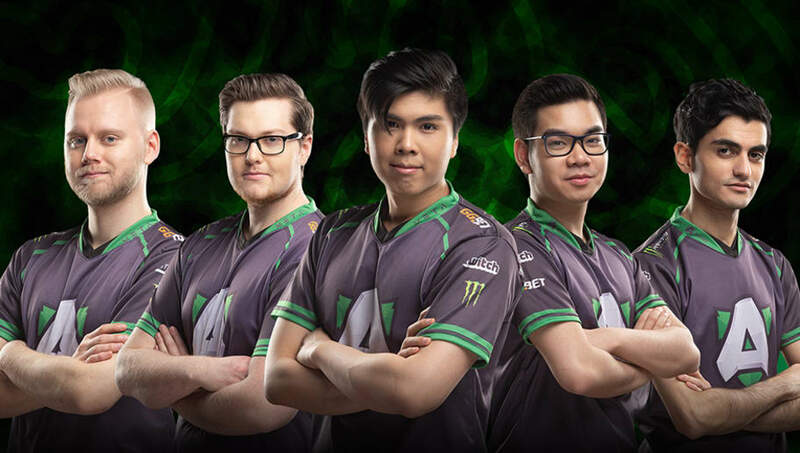 The team is now player-owned and continues to compete in Dota 2, Smash and Hearthstone. Razer co-founder and CEO Min-Liang Tan explained the partnership in a statement released alongside the announcement. "Razer helped create Alliance in 2013 because we saw an esports team that shared many of our core values," he said. "Since then, Alliance has continued to build their organization and community with a spirit of teamwork, fairness and dedication that has seen them achieve great success. "I’m proud to once again partner with Alliance and, with the backing of Team Razer, Alliance are going to build a formidable line-up this year to make a huge impact within the esports arena."